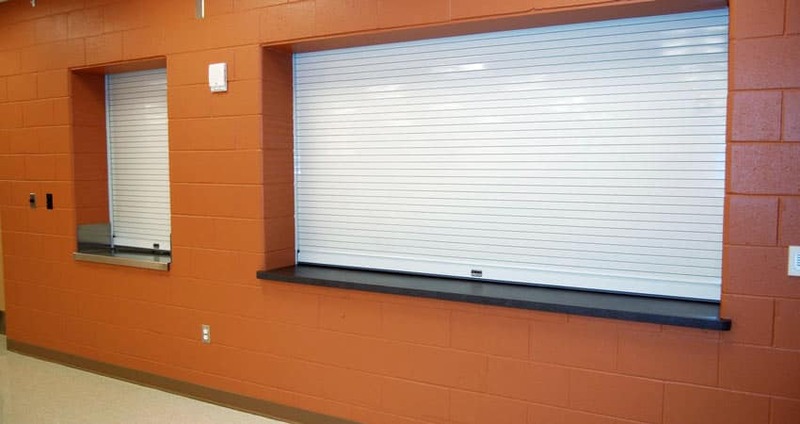 Your wholesale source for commercial rolling steel, counter shutters and more. We use two of the top manufacturers in the United States. C.H.I. 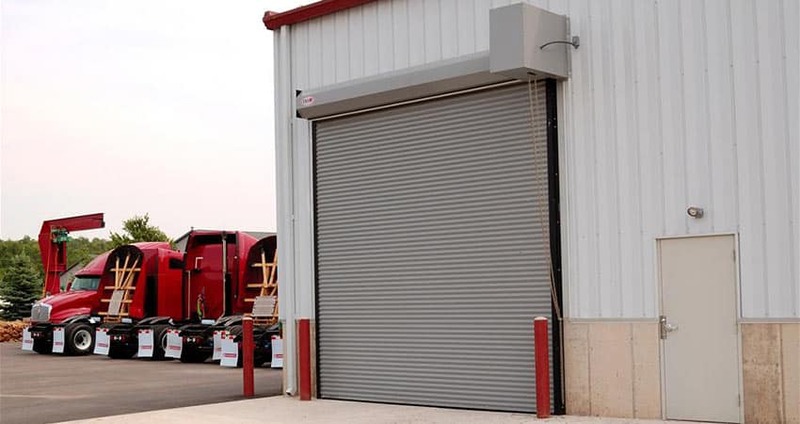 Overhead Door supplies a variety of rolling steel options from commercial coiling doors, counter shutters, and fire doors. They are engineered and designed for maximum strength and durability and built for work, anytime, anywhere. 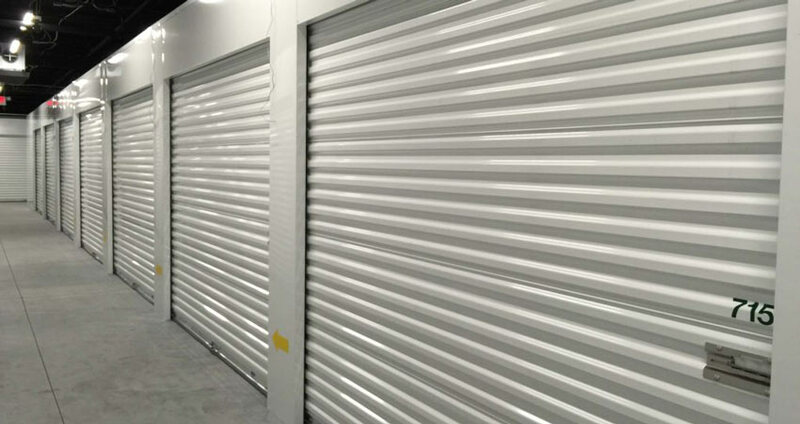 DBCI is another leading manufacturer of commercial steel curtain roll up doors and mini storage doors. 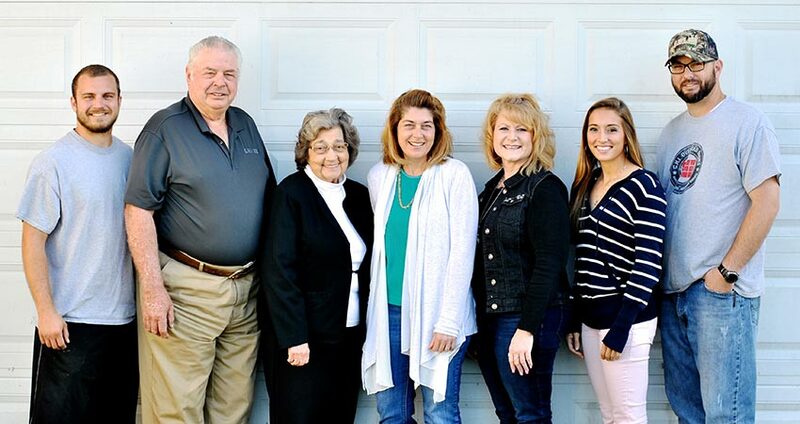 Coastal Door Supply is your wholesale dealer for the top brands of garage doors, entry doors, patio door and more for residential and commercial. Serving Chesapeake VA and all surrounding areas.